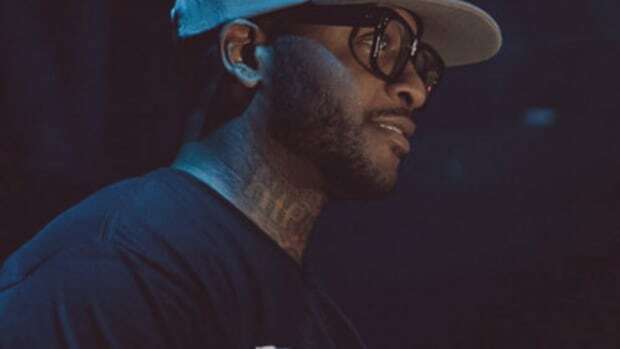 Over the past two weeks, Royce da 5&apos;9" has released two freestyles, first murdering Phresher&apos;s "Wait a Minute" and then tackling DJ Khaled&apos;s "I Got The Keys." 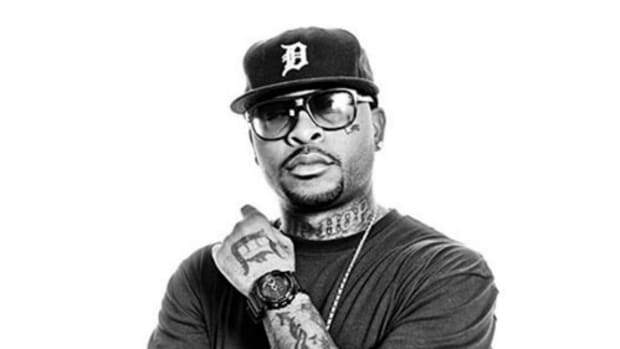 While the sample size is rather small, Royce was able to prove he could easily conquer trap music if that is the lane he wanted to drive his brand of devastating lyrical raps down. 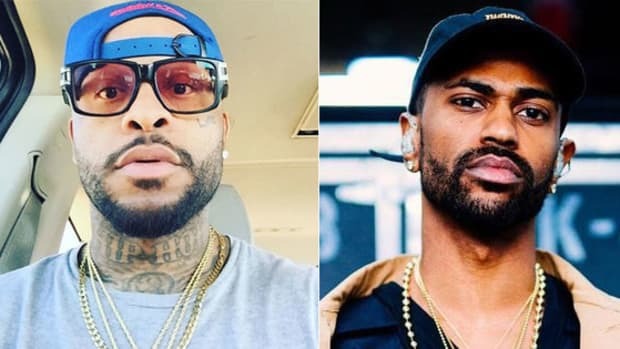 On Monday (January 16), Royce shared a text message from his "big bro" Eminem on Instagram, which finds his friend, Motown neighbor and longtime collaborator praising the efforts. Normally, we wouldn&apos;t bother covering an Instagram post of a text message screenshot, but there are so many gems scattered in this one image. 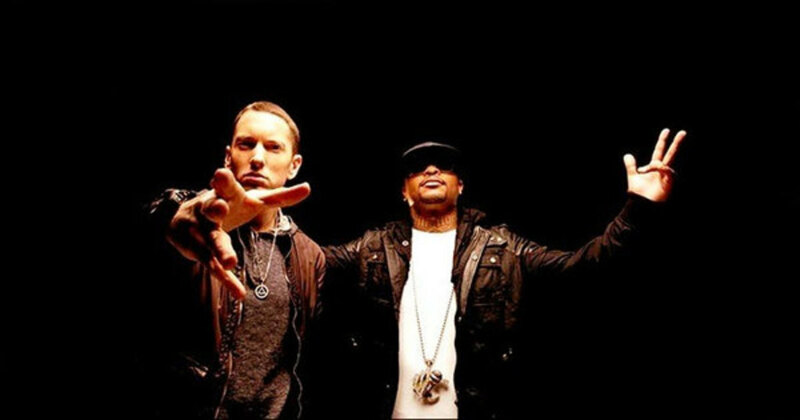 Seeing Eminem listed in Royce&apos;s phonebook as "GOAT" shouldn&apos;t come as a surprise, but that doesn&apos;t make it any less spectacular. 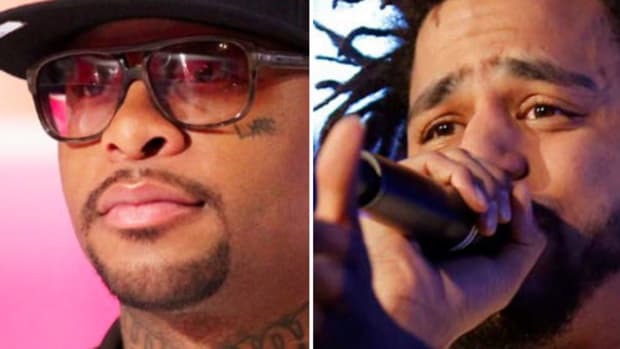 Sure, Royce could have leveled up his call log game by replacing the standard "G" icon for an actual photo of a real live goat, but we won&apos;t hold this minor indiscretion against him. It&apos;s also not surprising, given what we know about Eminem&apos;s longstanding relationship with technology, to see that Eminem fires off text messages that resemble the Twitter fingers of a 14-year-old girl. "Like OMG Royce, u totally crushed those freestyles." 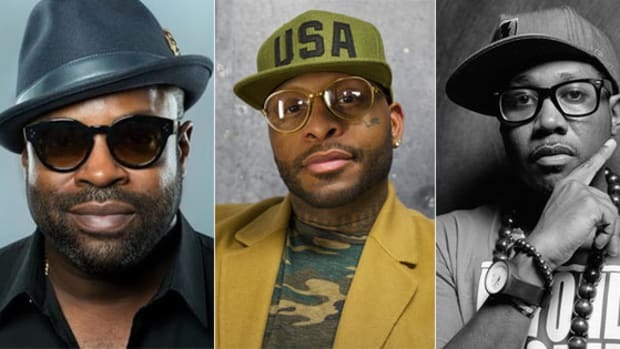 Over the past few months, Royce has taken to social media to tell the world that Big Sean, Black Thought and Elzhi are all criminally underrated as emcees. 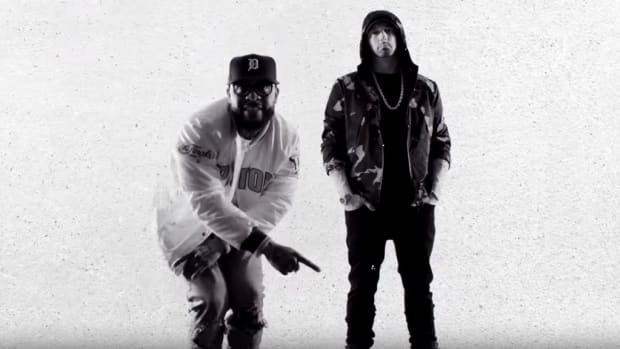 Without using the word "underrated," Eminem&apos;s text to Royce serves the same purpose—a reminder to the rest of the world that this man is bad with the bars. 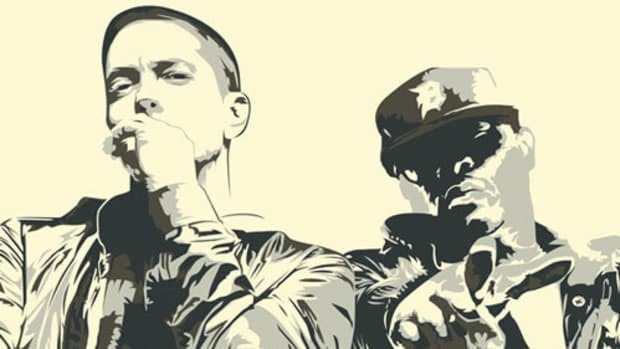 Neither Eminem&apos;s forthcoming, currently-untitled new album or Royce&apos;s Book of Ryan LP have a set release date, but friendly competition among rap peers should guarantee a memorable 2017.